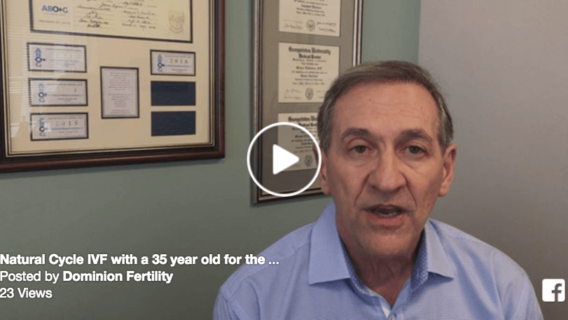 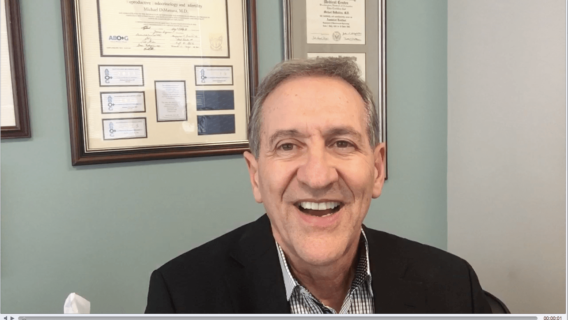 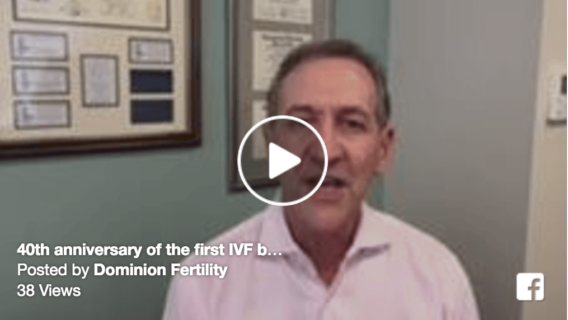 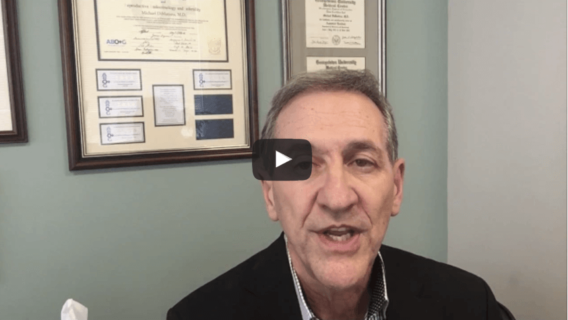 Why Does Dominion Fertility Offer Natural Cycle IVF? 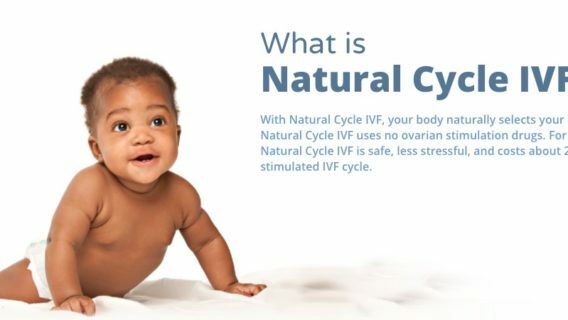 Natural Cycle IVF in a 35 year old for the 2nd time! 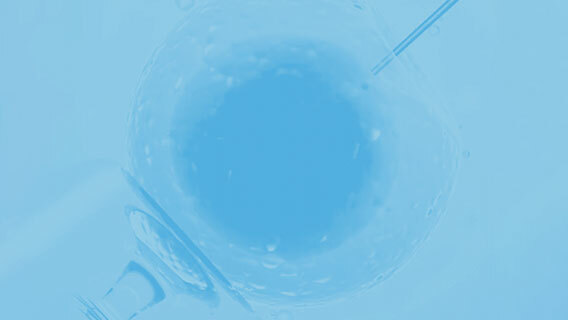 Next year is the 40th anniversary for the world’s first IVF baby…and we have been performing IVF for 33 years. 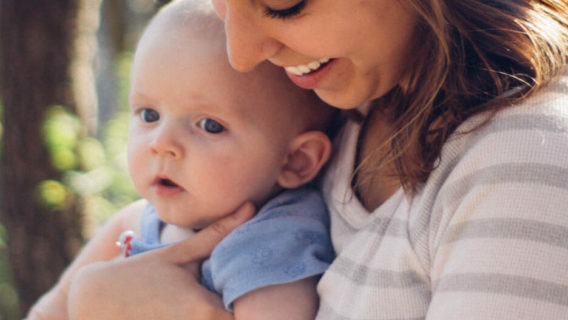 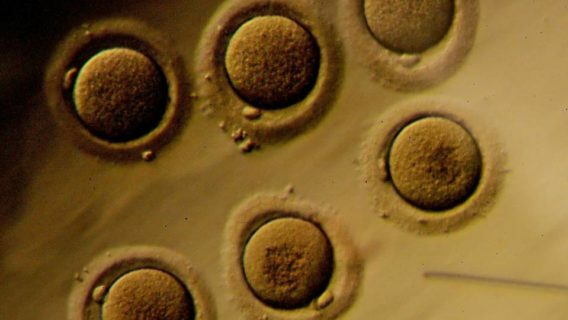 Are Babies Born from IVF as Healthy as Other Children? 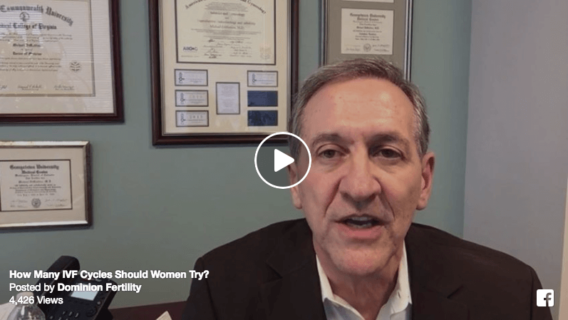 How Many IVF Cycles Should a Woman Try?